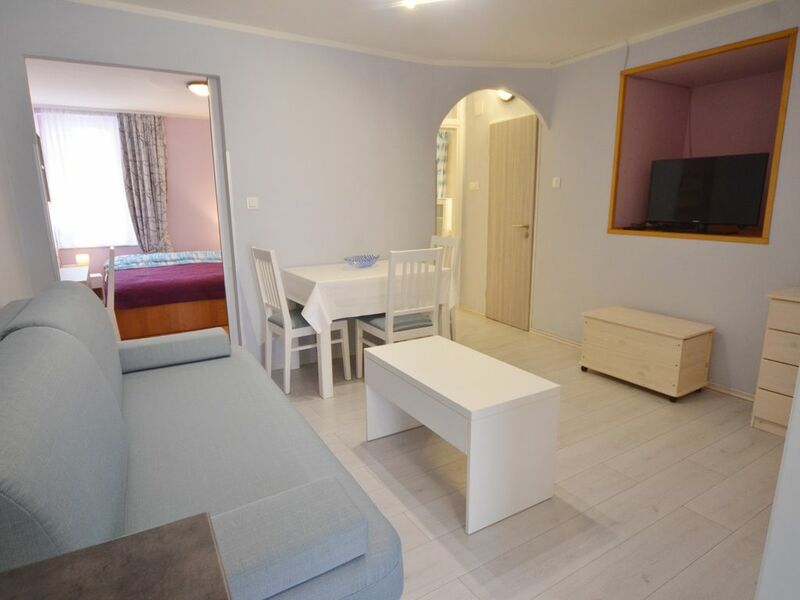 Apartment is located in the heart of Rovinj Old town. Rovinj Old town is semi-island with rich history and traditional look. It presents famous cultural heritage of Rovinj, Istria and Croatia. Apartment Crnkovic is centrally located in Rovinj old town and the advantage of that is you have everything on the same place. Rovinj old town is one of the most romantic places in the Mediterranean. The beautiful old town, numerous cultural events, a variety of sports facilities, and local fresh fish restaurants will make your vacation in Rovinj interesting and unforgettable.